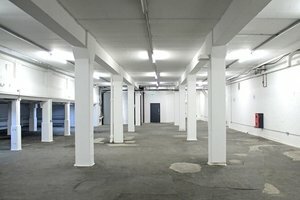 This 8000 sq ft space is available to rent for a variety of event ideas, in the heart of Brick Lane. 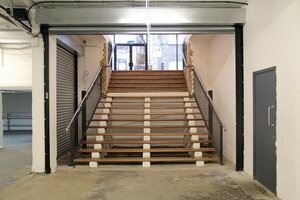 The space is located in the basement of the Old Truman Brewery. It is long and slim venue. 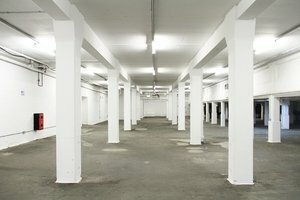 It has a special feature of an unusual half height ceiling alcove along one wall which is great for back-lighting sculptures or clothing mannequins. 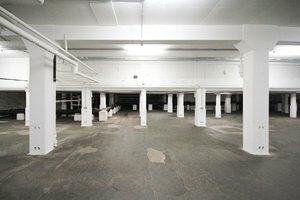 It would also work well as a large party space. 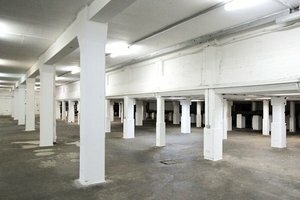 It can hold up to 220 people and is complete with lots of strip lights which provides a bright, well-lit ambiance. All it needs is an ambitious event idea that can fill the space comfortably.